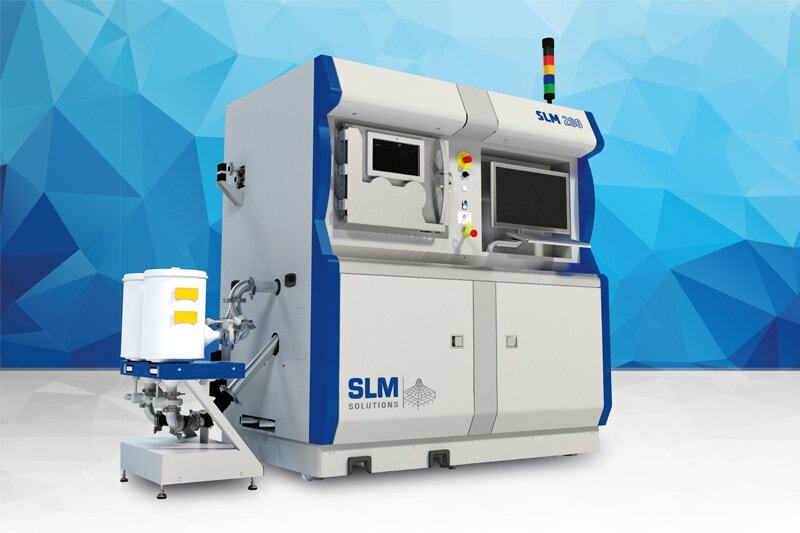 SLM Solutions, one of the leading suppliers of metal-based additive manufacturing technologies presented its Selective Laser Melting Machine SLM 280 2.0 at the ongoing TCT Asia 2018 event in Shanghai, China. According to an official release by the company, SLM experts are demonstrating the complete process chain or closed loop of generative manufacturing from data generation and selective laser melting to powder recovery and reprocessing. The SLM 280 2.0 works on the patented multi-beam technology. Having a construction space size of 280 x 280 x 365 mm³, it is one of the most powerful machines in its class with laser output of up to 2 x 700 W.
The SLM 280 2.0 is available in different configurations offering single optics (1x 400W or 1x 700W), dual optics (1x 700W and 1x 1000W) and twin optics (2x 400W or 2x 700W). This machine can help users achieve an 80% higher build rate depending on how the components are arranged. Moreover, the company’s patented bidirectional powder coating helps users to save time required to manufacture individual metal build parts. Due to their quality systems, these machines allow users to control all relevant process parameters and ensure constant quality of metal powder with closed powder systems. Speaking about how the company has established itself as a pioneer of additive manufacturing, Stefan Ritt, VP Global Head of Marketing and Communications at SLM Solutions Group said, “At TCT Asia, SLM Solutions will once again underline its reputation as a pioneer of additive manufacturing”. “We are pleased with the increasing interest in TCT Asia and want to contribute to supporting the next generation of intelligent industrial production with our additive technology,” Ritt added. 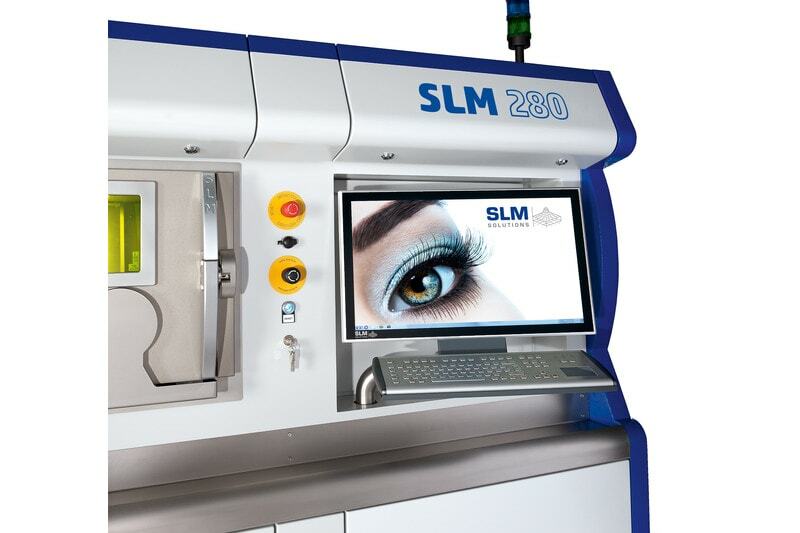 Apart from showcasing the SLM 280 2.0, specialists from SLM Solutions Group AG are also offering insights into the latest happenings in the company’s SLM technology to visitors attending the event.